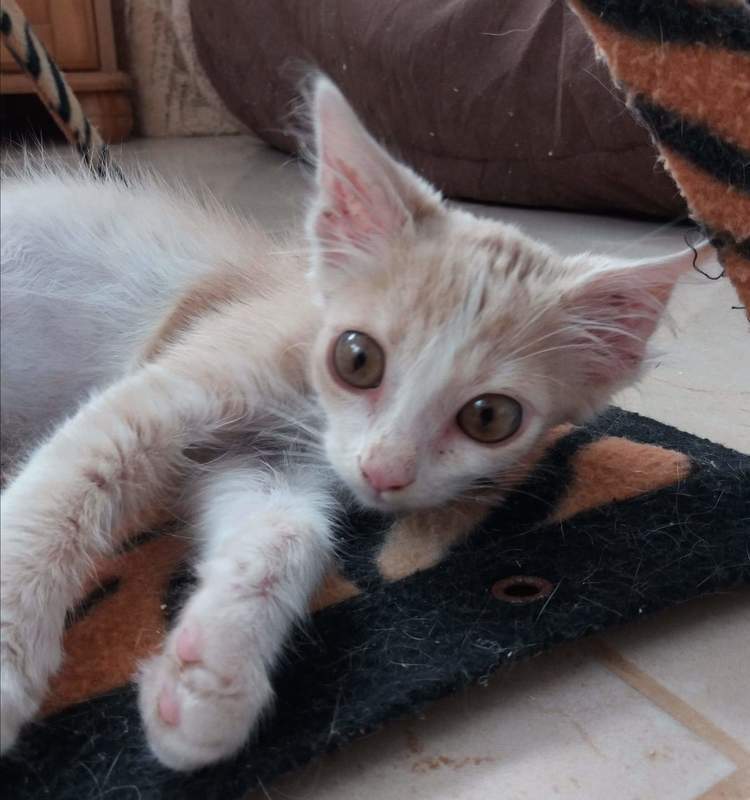 Billy-Joe was rescued from our local super market ValYou in Mellieha. 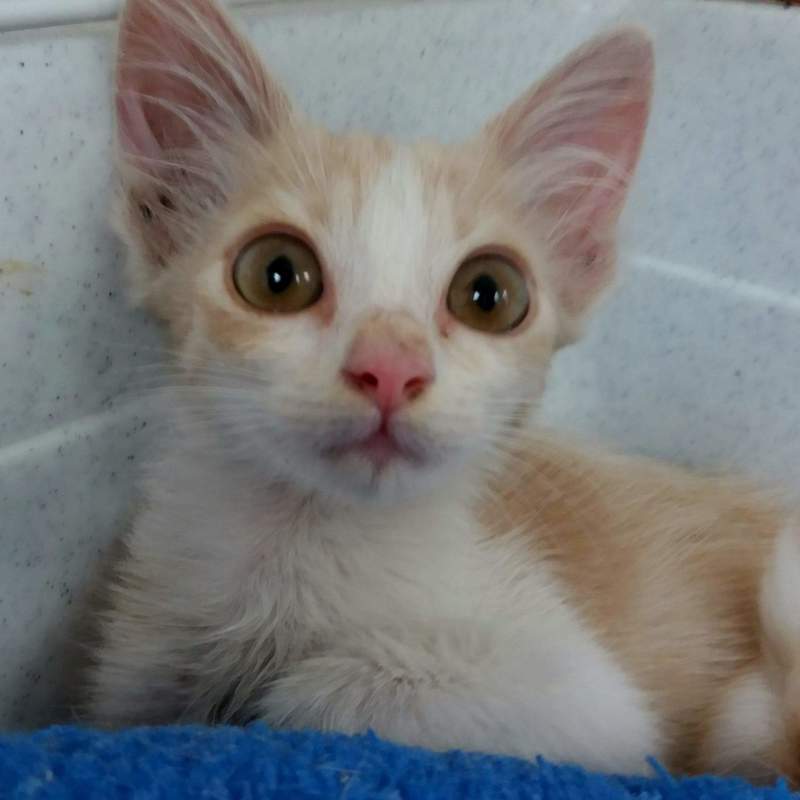 He was found by the staff in a store room, 3 stories down (parking), hiding under pallets. 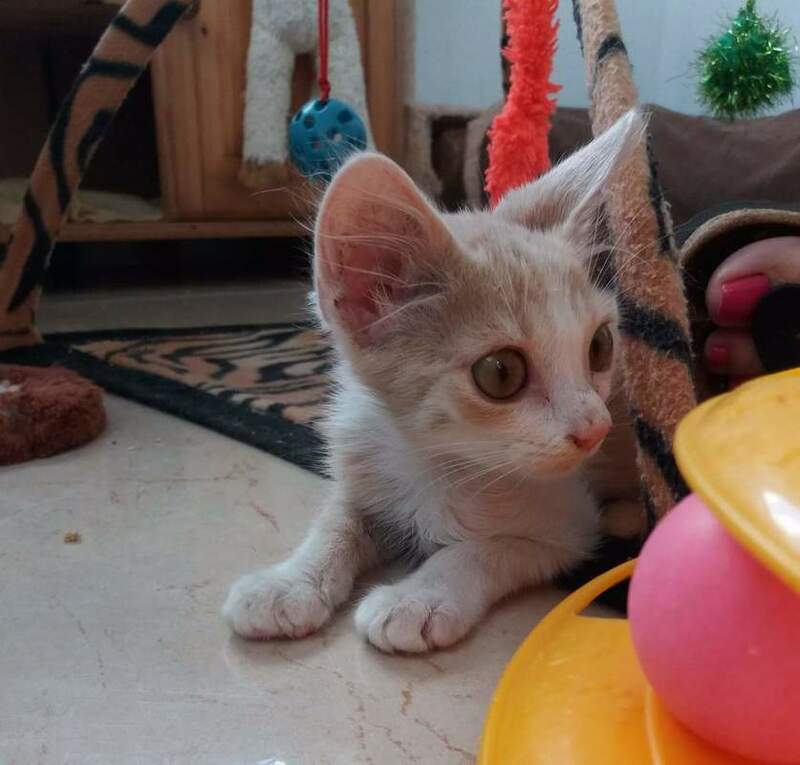 It was difficult to catch him as he was very scared and running around but finally we caught him and took him to our sanctuary. 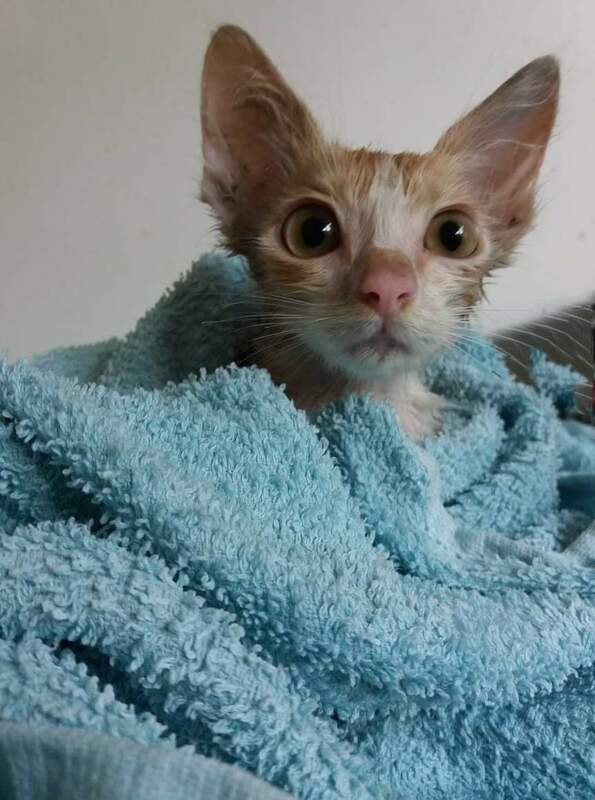 He was very dirty so he had a bath and was deflead and dewormed. It was great to see how happy he was in his new home! He loves his good food, toys and a cozy bed.